For centuries, exorcism stories have terrified the public. Demonic possession can be creepy and dangerous, and over the years, some unexplainable and sinister cases have happened that sound made up, however, many priests and other witnesses were present during the exorcisms and their records and could be enough to confirm that demonic possessions are actually real. Here are some incredibly scary and bizarre stories of five exorcisms that will send shivers down your spine. Schmidt was a young woman in Iowa who used the pseudonym Anna Ecklund and was supposedly possessed in 1910. The girl survived her first exorcism quickly, however, the demons didn't leave and she was actually possessed for several decades. She first became possessed when she was 14 and was fully cured by age 26. Ecklund's case is known as the most documented case in the history of exorcisms. The second exorcism was done in 1928, and a priest named Father Riesinger, who later became a famous exorcist, performed it. Ecklund's exorcism lasted for 23 days and Riesinger noted that the girl's eyes were always closed and that she would vomit constantly. The curious thing about this case is that the priest actually spoke to the demons inside the girl and they told him that her father placed a curse and that Beelzebub led a lot of demons to possess her. She would also levitate and speak in strange languages. After 23, days, the exorcism was successful, and the girl was cured. Clara was a girl from South Africa who supposedly made some kind of deal with the Devil and immediately got possessed by demons. She was only sixteen years old at the time in 1906, and when she got possessed, she started to act very strangely, speaking in languages she wasn't familiar with at all. She could understand French and Polish; some nuns noted that she became clairvoyant and what's even scarier is that she would allegedly hover in mid-air. 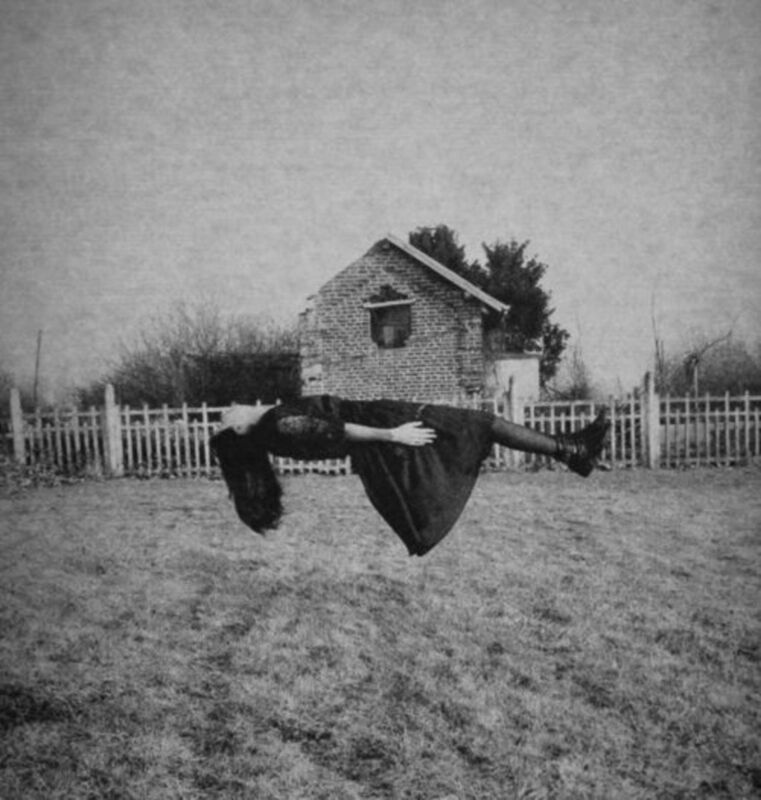 The priests who exorcized the demon inside her noted that she could levitate around 5 feet in the air and that she could do it horizontally and vertically. Two priests were sent by the Catholic Church to perform the exorcism, and it lasted for two whole days. When the priests sprinkled some holy water on her, Clara would revert to her normal state for a short time. During the exorcism, the girl started to choke one of the priests and almost killed him but in the end, the exorcism was successful, and the priests noted that the girl had survived and that the demon was gone. 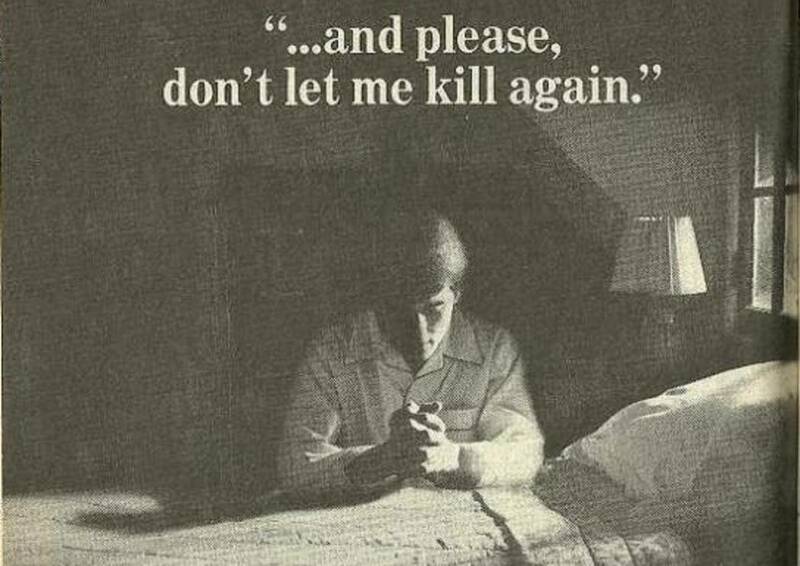 In November, 1981, Johnson murdered his landlord by stabbing his chest several times. When he was put on trial, Johnson claimed that he was possessed by a demon, which was the first time in US history that anyone claimed that in court. A few months before the murder, Johnson allegedly exorcised a demon that was possessing his brother-in-law and the demon somehow ended up possessing him. Johnson's lawyer claimed that Johnson was possessed in court and asked for experts to be brought in from Europe who could perform a full exorcism. After 15 hours, the court ruled against Johnson and he was convicted of murder. More recently, in 2008, a doctor called Richard Gallagher was forced to perform an exorcism on a patient who he called 'Julia.' According to the doctor, the girl had to stay anonymous after the exorcism. Julia visited Gallagher and told him that she was a member of satanic cults for a few years. She wanted Gallagher to perform an exorcism on her because she thought demons were possessing her. When the exorcism began, she lost consciousness, and her voice began to change and became almost masculine. Julia started to scream and shout various insults, and she made objects fly. At first, Gallagher suspected that she was mentally ill, however, Julia talked about Gallagher's team of doctors and revealed details about their lives that no one could have known about. Sadly, Gallagher wasn't able to cure her, and a year later, Julia died of cancer. The case of 14-year-old Ronald Hunkeler actually inspired 'The Exorcist,' one of the most popular movies of all time and this event happened in Cottage City, Maryland. The disturbing story started with the death of Ronald's aunt who was interested in spiritualism and mysticism: after that, religious objects in the Hunkeler's home started to levitate and fly around the house. There were constant sounds of banging and knocking on doors and walls all around the home and after that, all the strange events started happening in the room where Ronald slept. Ronald found claw marks all over his body and the family moved to St. Louis Missouri, however, the torture didn't stop there. The boy started to behave exactly like Linda Blair in 'The Exorcist' and soon after pries arrived to exorcize the demon within the boy. After a few unsuccessful attempts that lasted a whole week, the boy was moved to a psychiatric ward where the exorcism continued and was successful.